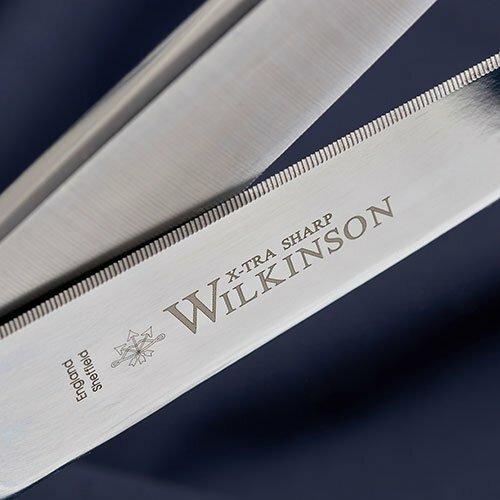 meet our groundbreaking new EXO shear. 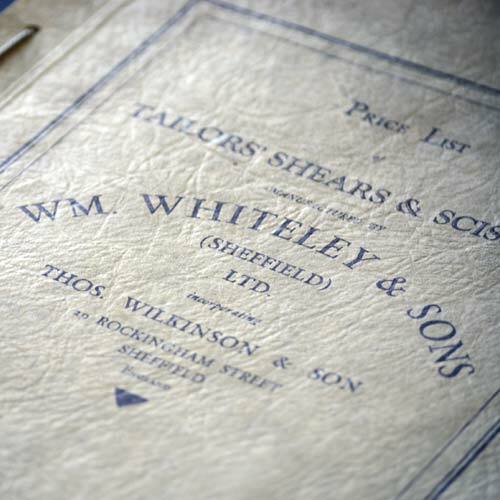 Whiteley’s was founded in 1760 and is now the last industrial scissor-maker in the UK, and the oldest scissorsmiths in the western world. 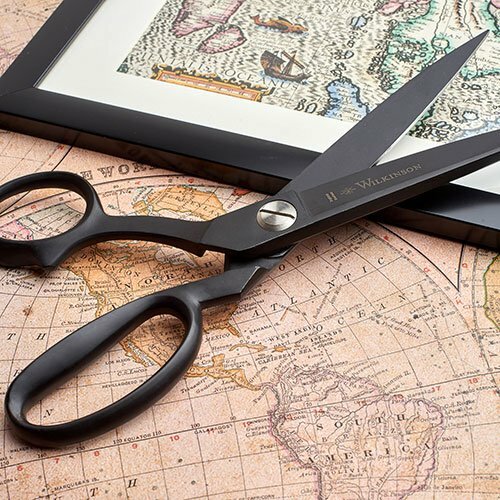 Whiteley’s is a leading producer of industrial and professional scissors and shears, developing cutting solutions to match the latest materials in automotive, aerospace and many other industries. 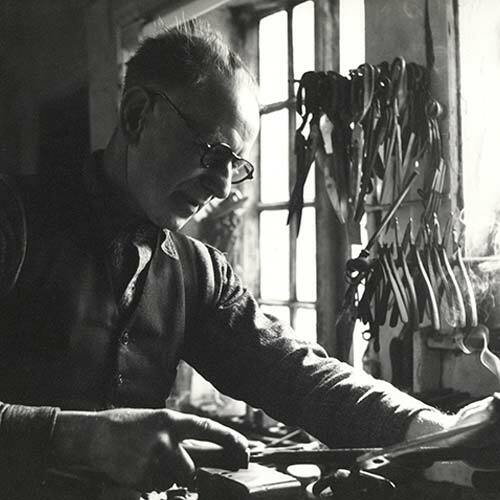 Each scissor produced by the company is still hand-made, assembled and tested by craftsmen, using the skill and techniques honed and handed down over centuries. © 2018 William Whiteley & Sons. Website design by Blue Strawberry Elephant Limited. William Whiteley & Sons has received funding from The Sheffield City Region European Regional Development fund (ERDF), part of the European Structural Investment Fund (ESIF) portfolio 2015 to 2020.